Located On a Car-Free Island, This Charming Property Provides 7 Rooms For Fantastic Getaway Holidays. 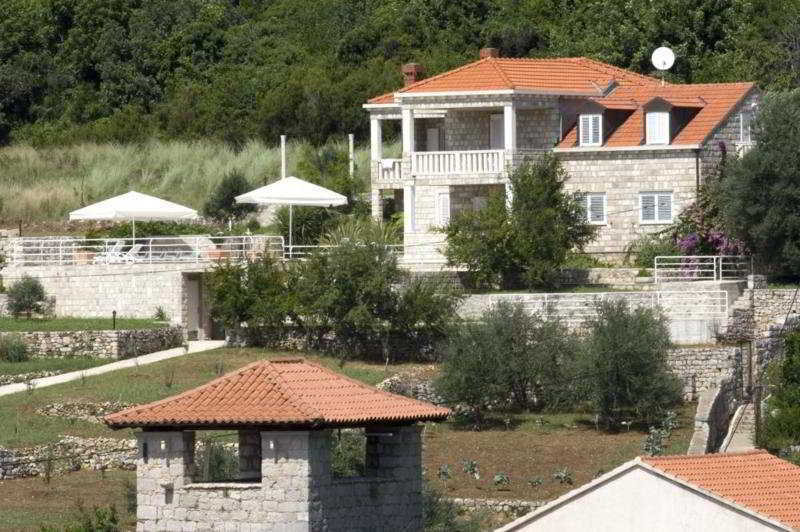 It is Situated On 6 Hectares of Private Gated Land and Raised Above the Village. The Beach Hotel Has a Lobby and Offers Superb Accommodation With Customised Service, a Laundry Service (Fees Apply) and Various Other Amenities.